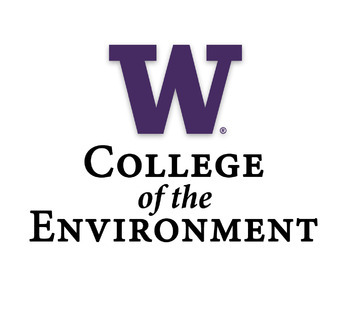 The College of the Environment Student Advisory Council is currently accepting applications for representatives for the 2018-2019 academic year. We are setting aside two seats this year specifically for RSO representatives. Please share this great opportunity with members of your RSO. We encourage students to apply for both RSO positions and departmental positions. The College of the Environment Student Advisory Council advises the Dean and Associate Deans on issues related to students. The council brings issues from the Dean’s Office to the student community and brings issues from the student community to the Dean’s Office. The council also provides input, insight, and perspective on the student experience within the college. 11:59 pm, May 6, 2018. If you apply, please be prepared to attend a May 23rd meeting of the Student Advisory Council from 5:00-6:30pm. Council members must be making satisfactory progress in their degree program at time of application and throughout their service on the council. Applications to the 2018-2019 CoEnv Student Advisory Council will be reviewed by current members of the Student Advisory Council. Unfilled seats are possible. · Direct interaction with the Dean and college leadership and the opportunity to learn about and participate in campus-wide and college-wide decision-making. · Professional development opportunities and training, including an Autumn or Winter workshop on “Equity 101,” and training focused on career development, and professional presentation for student leaders. · Opportunity to develop a network of student leader peers from departments and schools across the college, including undergraduate and graduate students. If you have any questions please email coenvsac@uw.edu.